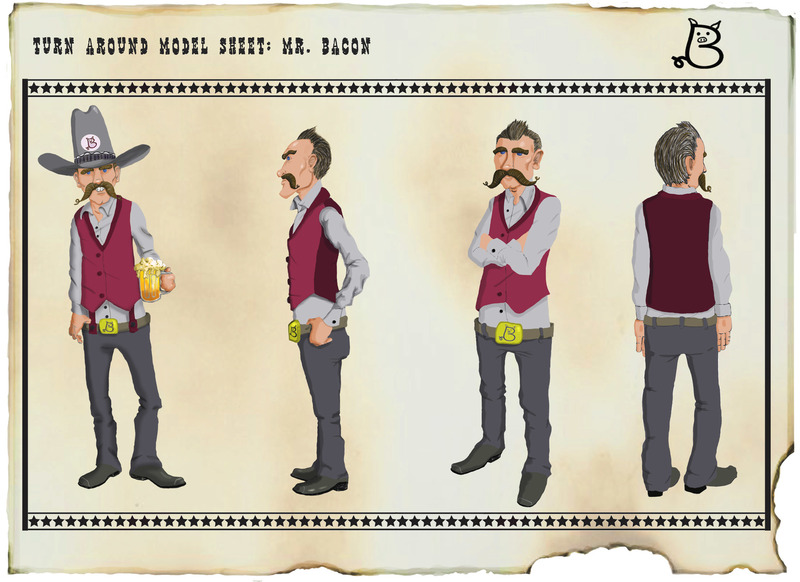 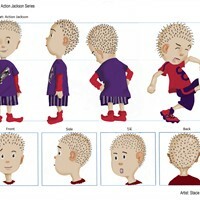 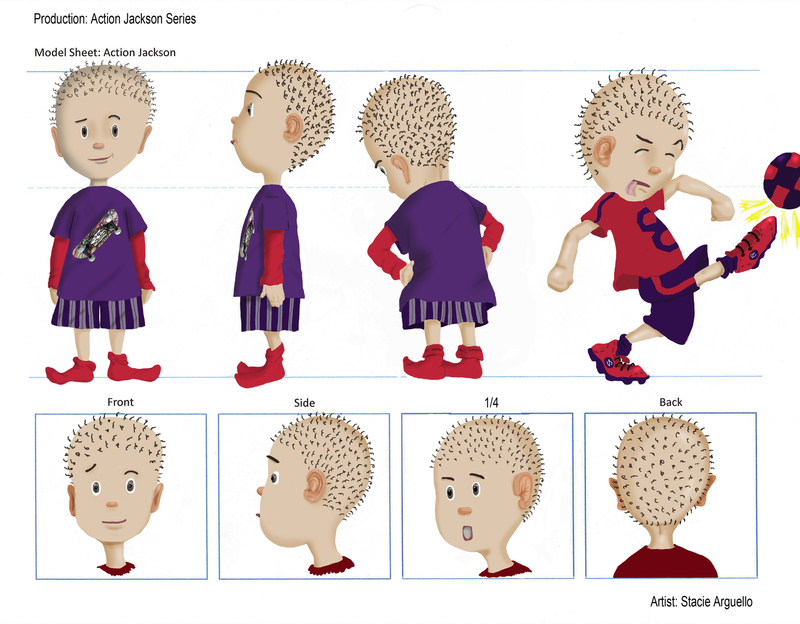 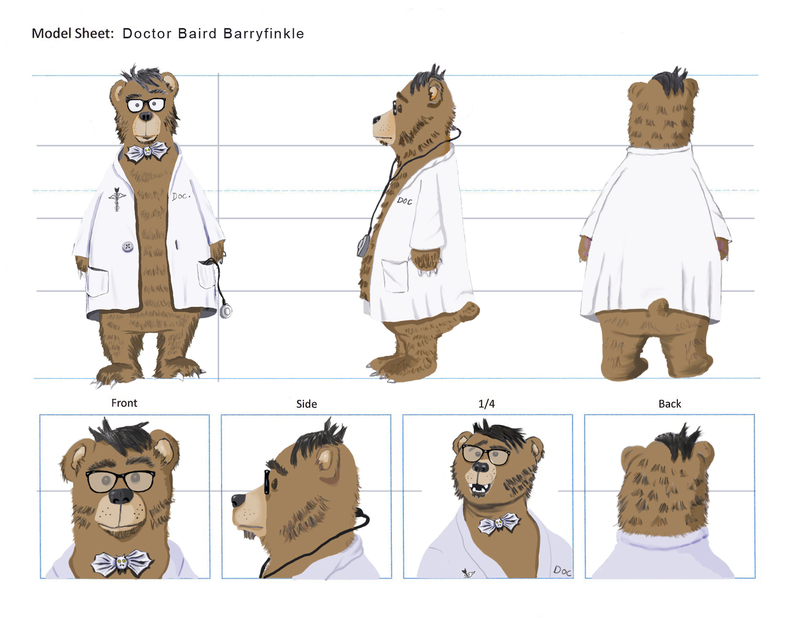 Model Sheet for Action Jackson to be used in a children's animated series. 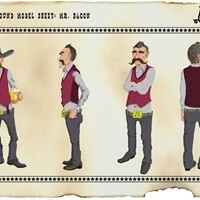 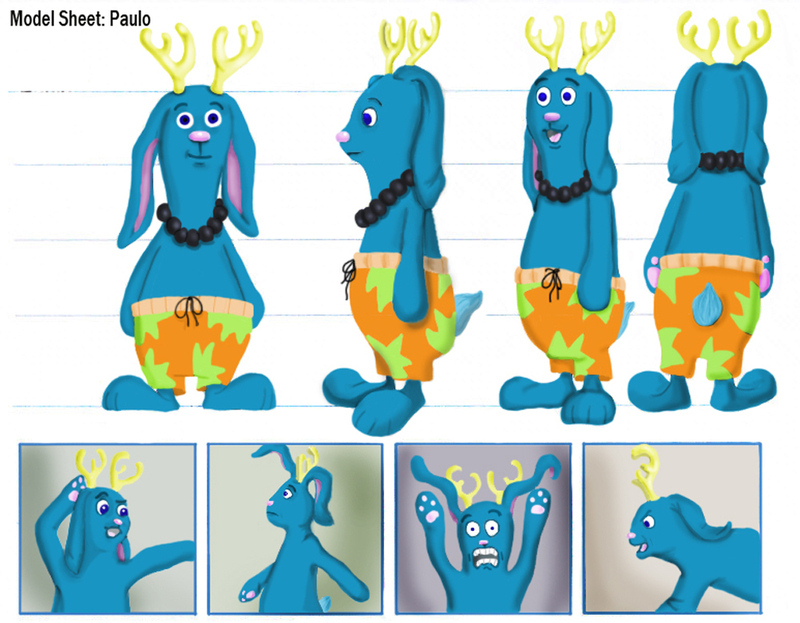 Model Sheet for character, Paulo. 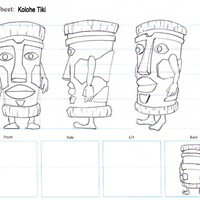 To be used in an animated short, Paulo and the Kolohe Tiki. 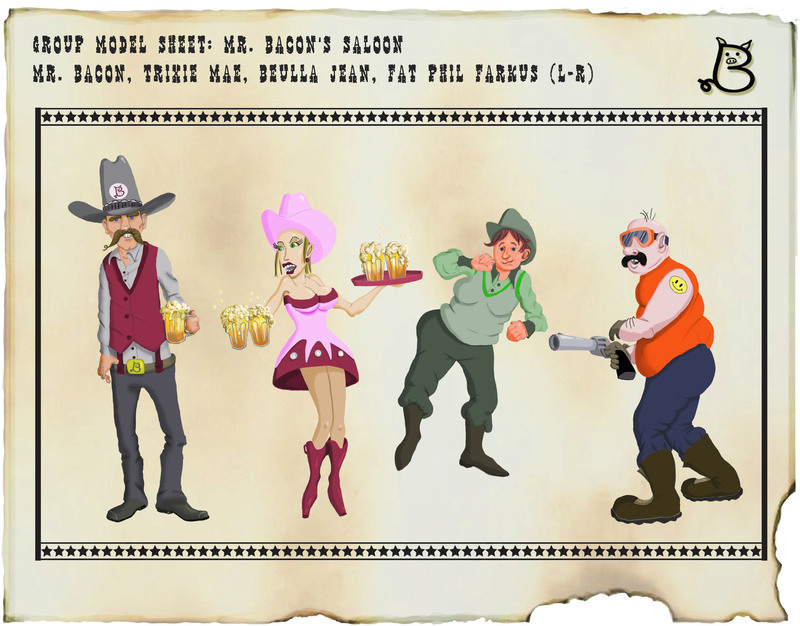 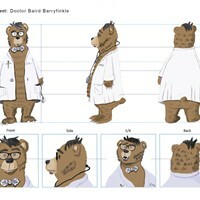 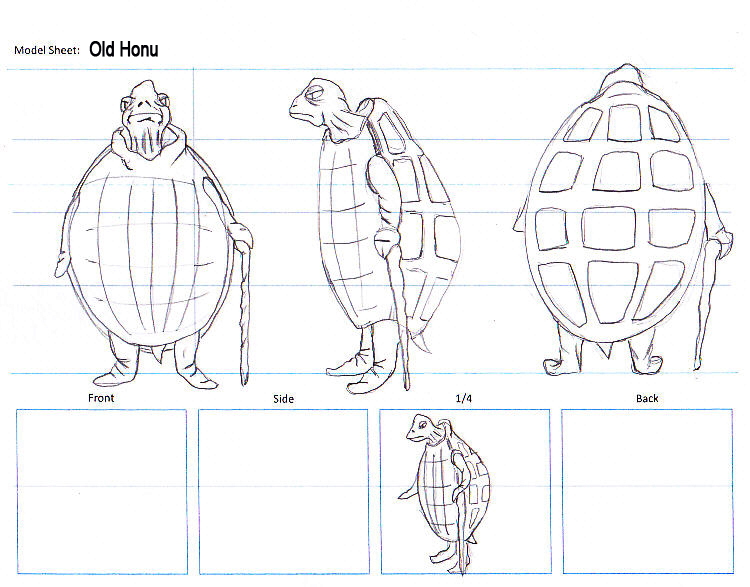 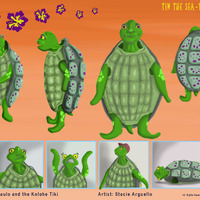 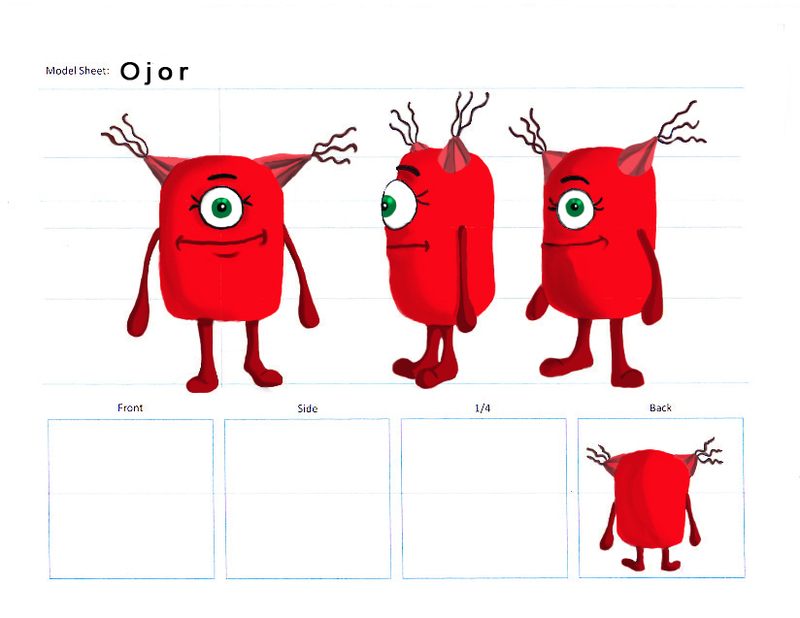 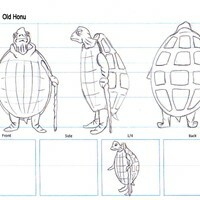 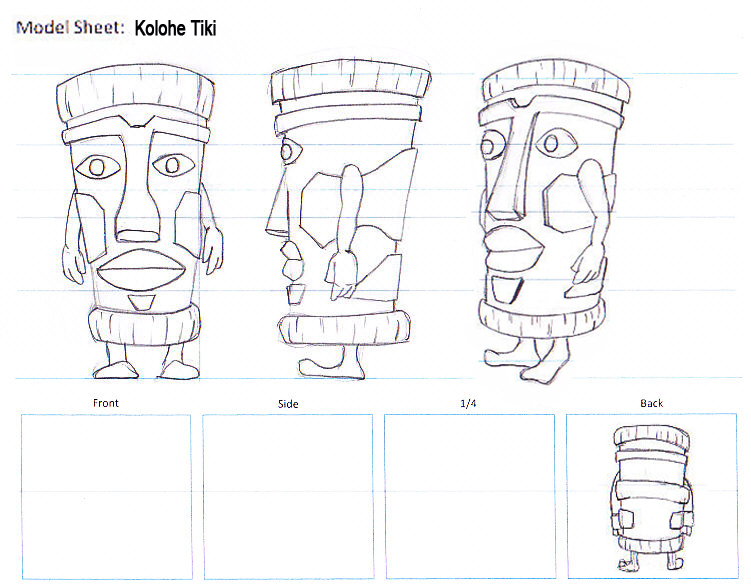 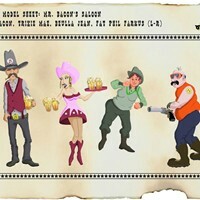 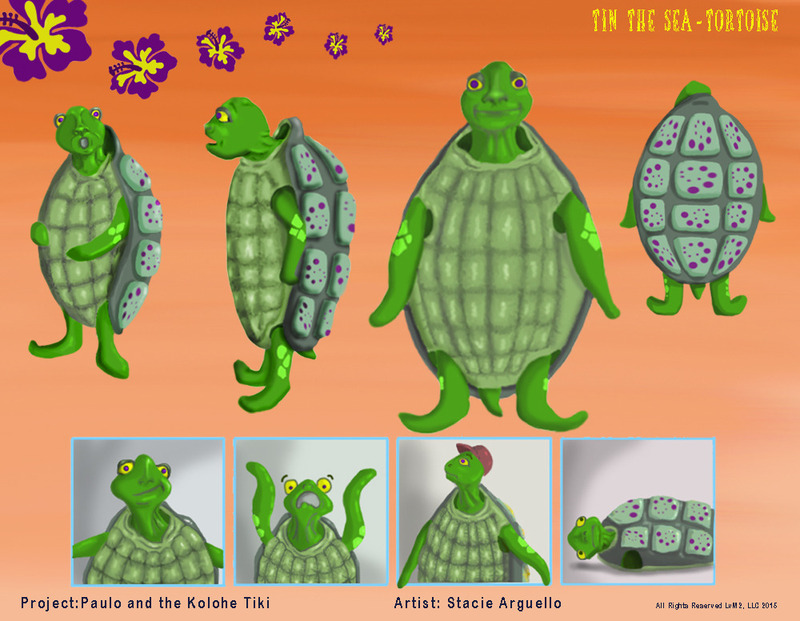 Character Model Sheet from Paulo and the Kolohe Tiki.